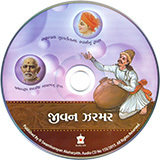 To commemorate the 150th Anniversary of Brahmaswarup Shastriji Maharaj, this audio CD features a compilation of bhajans composed by his contemporary sadhus and devotees. Composed on the basis of their firsthand observations, the bhajans devoutly describe the exemplary life and extraordinary work of guru Shastriji Maharaj. 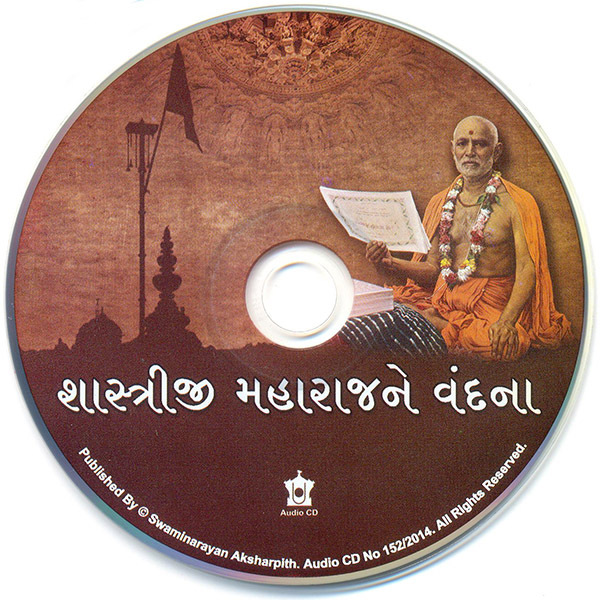 The CD also includes a bhajan and Sanskrit verses composed by Shastriji Maharaj describing the glory of God and guru. The bhajans and Sanskrit verses are melodiously sung by BAPS sadhus.